The quality and efficiency of your business or charity’s internal systems and procedures says a lot about the health of your organisation. As charities and businesses grow, so does the accounting function. Over time your accounting systems and processes often become outdated, inefficient and unable to meet your reporting needs. This can lead to poorly presented financial information and inefficiencies that ultimately affect your organisation’s performance. 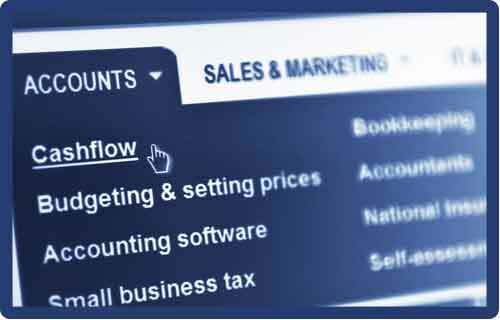 We provide a service that reviews your accounting systems and make suggestions for improvement. This process may result in a simple change of a few codes or accounting functions or something more complicated such as a change in your organisation’s accounting software. QuickBooks, Sage and Xero are all high quality, low-cost accounting software that are widely used by small businesses in the United Kingdom. Our recommendations always look to provide your business with the best available technology and simplify your internal processes whenever possible. To find out more about how the whole process works and how we can help you achieve better results get in touch today!